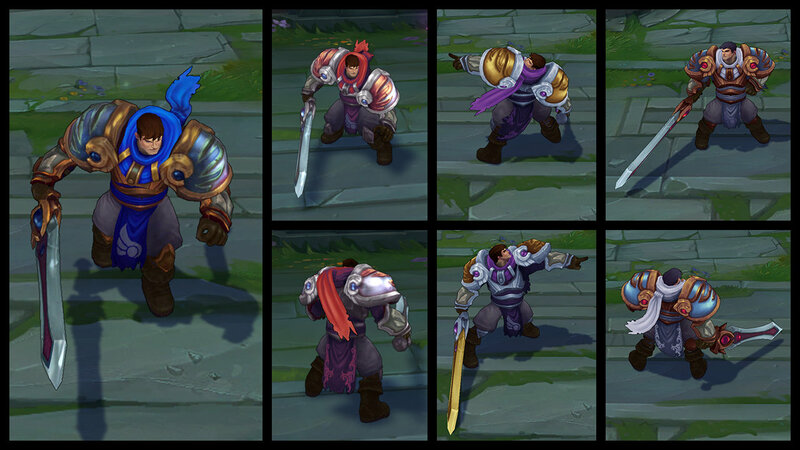 League of Legends debuted a new way to customize characters called Chroma Packs today. Some players are really annoyed by it. 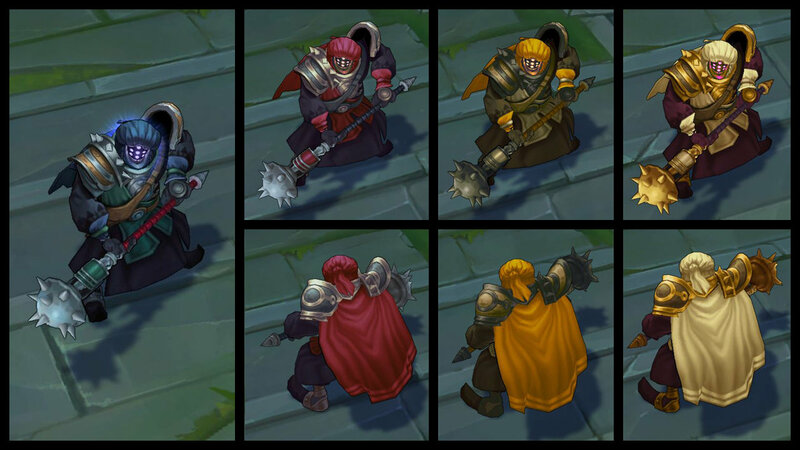 Chroma Packs, first announced a few weeks ago, are alternate color schemes used for specific characters. 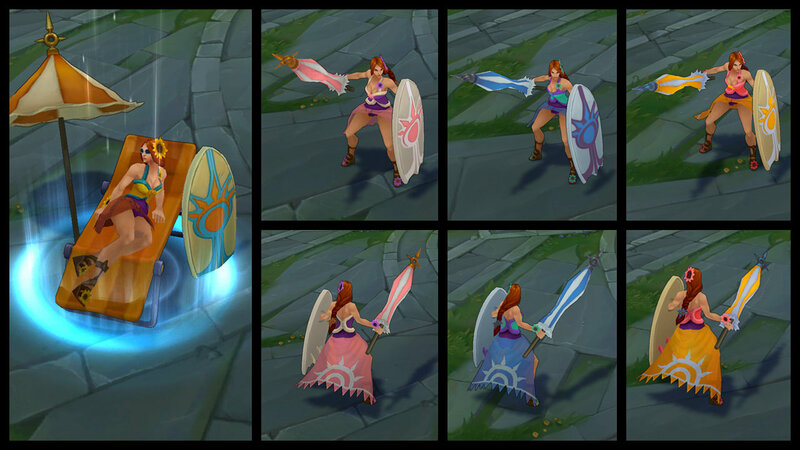 "Designed with clarity in mind, each chroma pack is built around a themed palette of complementary colors and includes three chromas that modify either a champion’s base or one of their skins," Riot said today. "As new optional cosmetic items that don’t impact balance or affect your ability to play the game, each of these initial packs will be available for 590 RP." The FAQ for the feature previously mentioned Zac as an "obvious" choice. However, that line's since been removed from the FAQ, presumably so you'll stop bugging Riot about it. 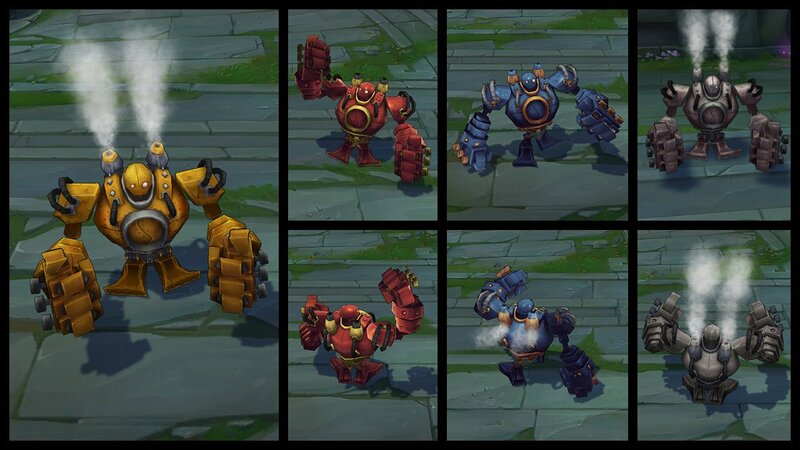 While the Chroma Packs themselves cost 590 Riot Points, you need to own the champion and specific skin that they modify. That could push the total price up significantly. 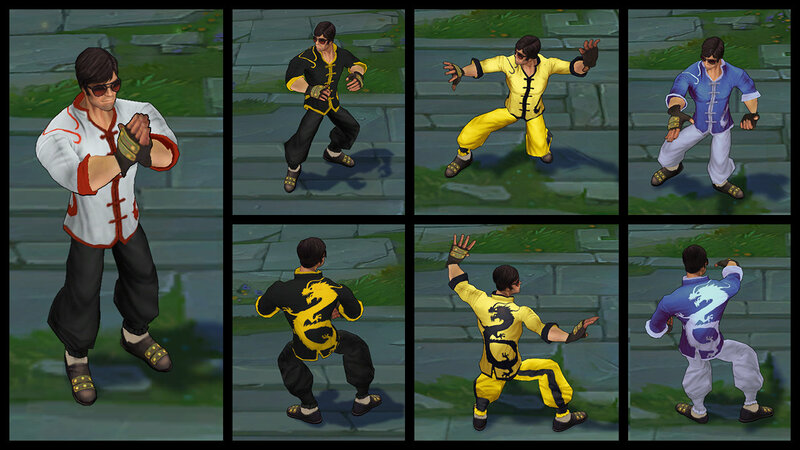 Honestly, though, if you don't own a champion yet, you're probably not familiar enough to make buying a skin or recolor worthwhile. 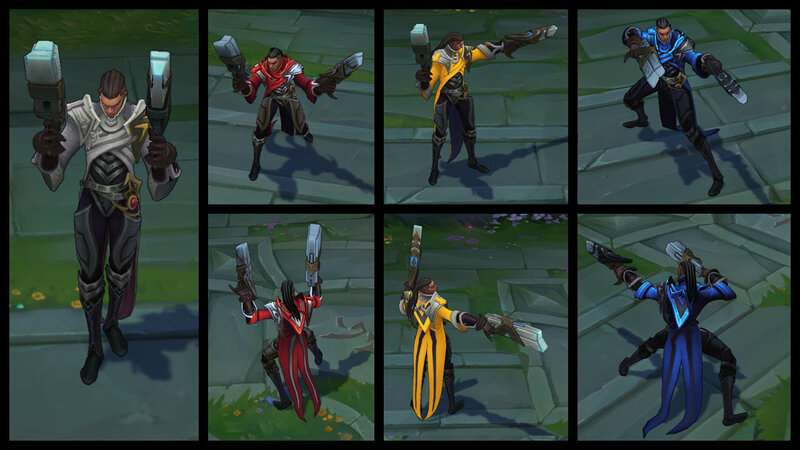 A lot of these Chroma Packs look great and I'm sure enough of the game's massive player base will spring for them. However, some players are displeased that these Chroma Packs are only purchasable with RP, a currency that can only be acquired by spending real-world money. They wish that there was an alternate means of acquiring this customization option. 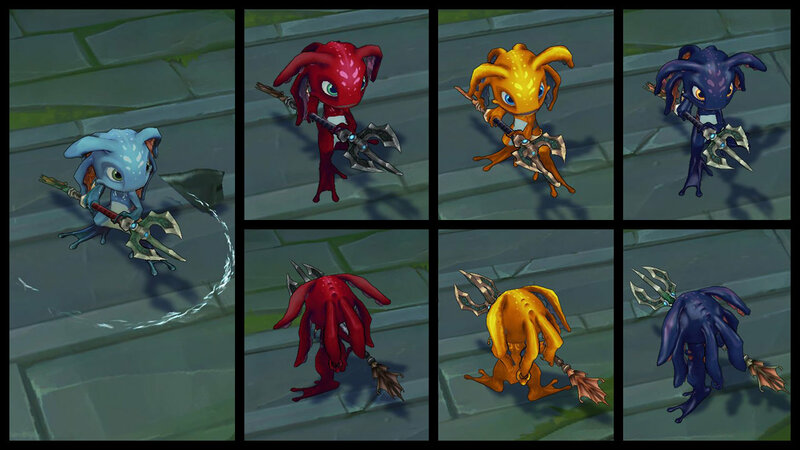 The popular argument is that Chroma Packs should be a reward for the upcoming Champion Mastery system, which grants players rewards for gaining experience with specific characters. One of the top posts on League of Legends sub-Reddit right now encourages players to "vote with their wallet" and not buy them if you disagree with the pricing. "This is something we totally agree with," said a Riot team member in a response to that post. "We don't want people to spend money on something they don't like or isn't worth it to them, and spending helps inform decisions in the future. This is absolutely one great way to let us know whether or not you like an RP product." As Riot says in the FAQ for the Chroma Packs, though, these items may not be RP-only forever. They say that "all options are still open" for the future. In that same section, though, they also defended selling cosmetic items for money. They mention that it allows them to fund future development of the free-to-play game. "More than 90% of Rioters work on features and content that can be experienced for free (stuff like featured game modes, champions, music content, and esports). New cosmetic options like chroma packs help ensure we can continue building awesome, free experiences even though the majority of players choose not to spend anything." Riot adds that these packs won't affect the release of new skins. They recently released Omega Squad Teemo and just added Risen Fiddlesticks today.